Many years ago, in Ancient Egypt, the Scorpion King led a menacing army, but when he sold his soul to Anubis, he was erased from history. Now he is only a myth…or is he? Rick and Evelyn O’Connell are still discovering new artifacts, along with their 8 year old son Alex. They discover the Bracelet of Anubis. But someone else is after the bracelet. 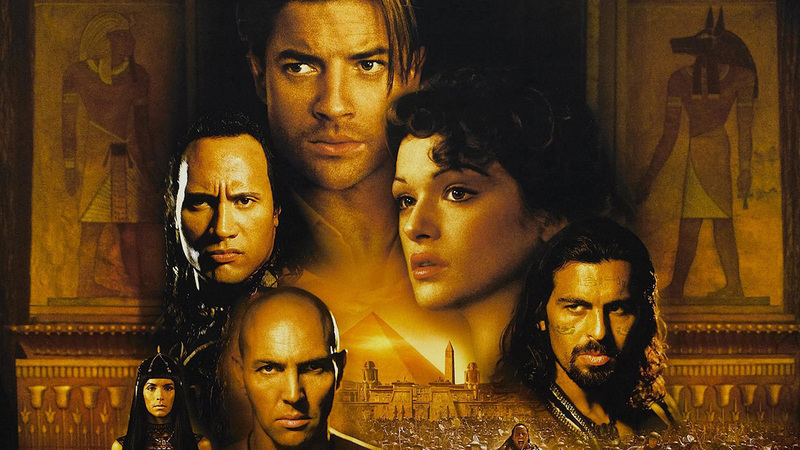 High Priest Imhotep has been brought back from the dead once again and wants the bracelet, to control the Scorpion King’s army. That’s not the only problem. Imhotep now has Alex and with the bracelet attached to him, doesn’t have long to live.